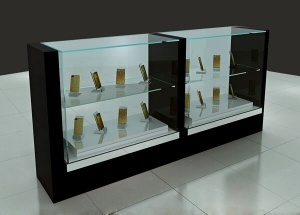 The glass display cases are pre-assembled and are made with tempered glass. 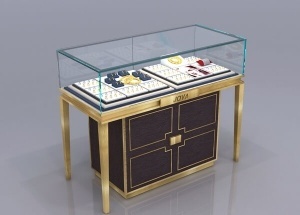 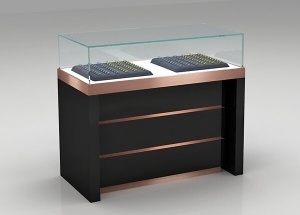 We offers standard laminate and veneer finishes this jewelry display counter. 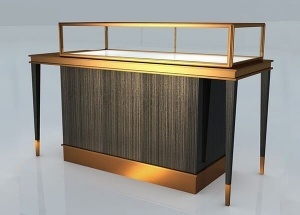 This third view showcases: tempered glass, wooden frame(glossy white baking paint), halogen light strip, locking hinged door (security lock), wooden storage cabinet, dust resistant, electrical cord with switch. 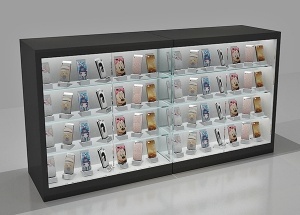 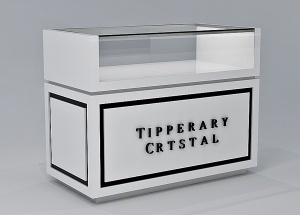 The glass display cases are pre-assembled and made with mdf and tempered glass. 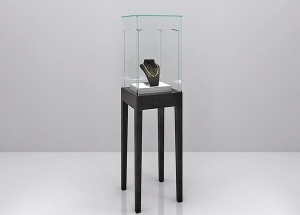 It's full vision and 2 tired. 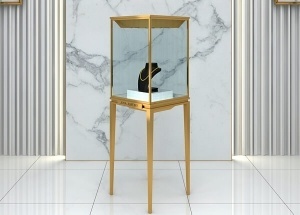 We offers standard laminate and veneer finishes this full vision showcase. 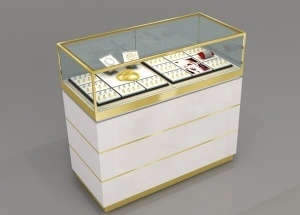 This jewellery display cases: tempered glass, wooden frame( MDF), halogen light strip, locking hinged door (security lock), wooden storage cabinet, jewelry displays(mdf, leather or lint), dust resistant, electrical cord with switch.